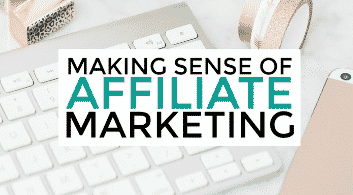 If you stumbled across this post, chances are you already have a decent understanding of affiliate marketing and what it means to you as a blogger. If not, check out this step-by-step guide to getting started with affiliate marketing and affiliate links. We have been through who an affiliate is, how affiliate marketing works, and how to implement them into your blog. 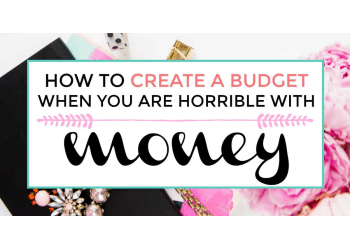 I would like to go over some affiliate programs for bloggers using what has worked best for me so far. Looking for free blogging resources to help boost your blog? Sign up and I can help you out! Let’s think about affiliate programs for bloggers. 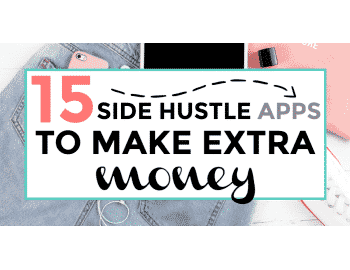 There are tons of affiliate networks and affiliate programs for bloggers out there. You want to join affiliate networks and programs that will work for your niche. 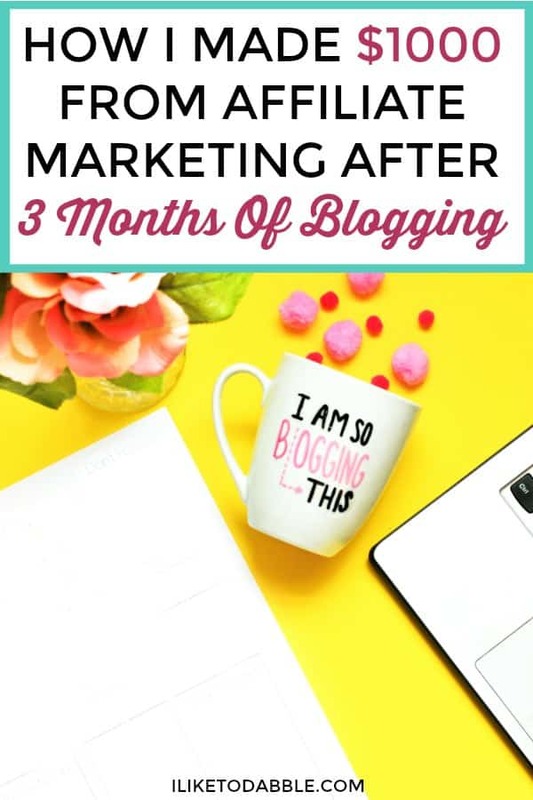 Luckily as a blogger, there are specific programs that benefit other bloggers. Take advantage of this and write about those products, promote them, and excite your readers about those products so they are more likely to click and use those same products. 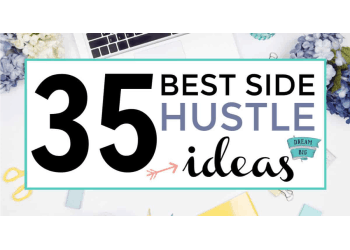 As bloggers, we all want to know who offers the best solutions for hosting, storage, plugins, theme design, email marketing, stock photos, design software, etc. There are tons of affiliate programs that you can use to promote those product’s affiliate links. For instance, I am hooked on design solutions such as Creative Market and Adobe. Most likely, a load of other bloggers have that same obsession. So I promote those companies and products in some of my posts, where appropriate. Blogging is just as much about design and marketing as it is about writing. Get creative with what kind of products you can promote. Think about a problem your users and readers may have and then aim to provide a solution to that problem. This is where your affiliate links come handy and your readers will be more likely to click and use that product if they think it solves their problem. 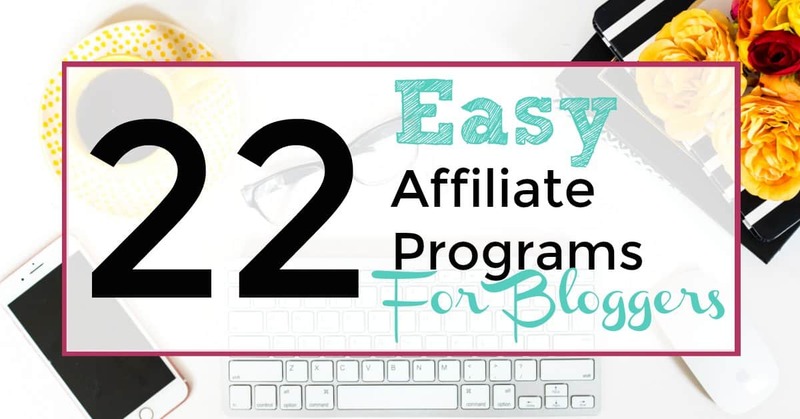 Here is a list of amazing affiliate programs for bloggers that have worked wonders for me. Use this list to get a good start and solid foundation with affiliate marketing. Maximize your affiliate earning potential! 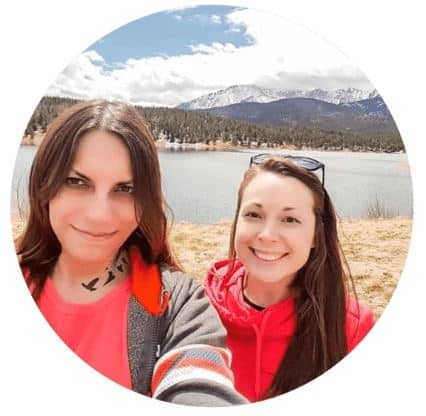 Earlier this month I signed up for Michelle’s Making Sense Of Affiliate Marketing course, which made a world of difference for me. It not only reassured me that I was on the right track but simplified everything step-by-step down to a T so I could add and tweak my strategy and hopefully perfect it. It is the best blogging resource I have come across and I have access to all the course content and Facebook group for life. Share some of your wins with affiliate marketing! I would love to hear from you! 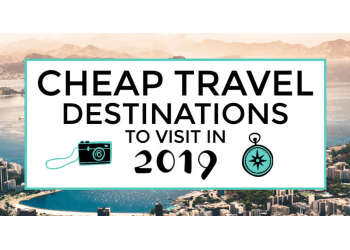 This is a great list and has ones I haven’t heard of before! 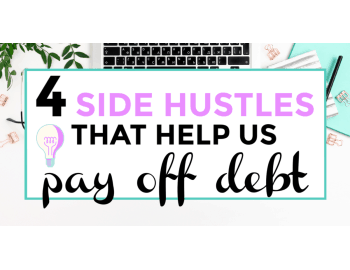 I’ve actually set some time aside to sign up for some more affiliate programs and stumbled on your blog. I actually just signed up with Amazon yesterday. I still haven’t decided if I want to add ads to my blog, although, I see so many bloggers using it. To tell you the truth, I still need to get my traffic up to see any type of ad revenue. I guess while I work on my decision of whether to use ads or not, I’ll continue working on my traffic. I’ve never heard of Affiliate Window, I’ll have to check them out to see if they have any good products I can consider promoting on my blog. By the way, I too signed up for Michelle’s course and I love it. Thanks for sharing this information with us, you’ve helped me find some more affiliate programs. Now I just need to take the time to sign up for them. Great post,.. Like your way of sharing what you know and helping others. These are affiliate programs not ads. Super helpful to see a comprehensive list on here. I’m definitely saving this to come back to once traffic has been driven up on my side! Affiliate marketing can be a very effective, low-risk investment to help expand your marketing efforts beyond a small business’ traditional bandwidth. Affiliates can be found in every market and product category that exists today. Whether you’re looking to break into the retail industry or for something more niche like handcrafted vintage toys, there will always be relevant websites to align with. Your list will help in choosing an affiliate program. Links provided by you are also useful. Great list! definitely helpful!!!! Thank you for sharing this! 🙂 Hello! 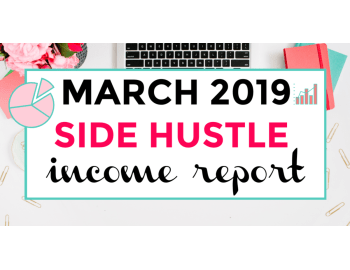 I am VERY interested in affiliate marketing and trying to get my foot in the door (several actually) & was just wondering if one HAS to have a blog in order to have access to these programs/networks. I do not have a blog but I do have access to a system that would “host” the links for said programs/networks. I also have access to a VAST amount of e-mail lists/subscribers. Your help is very much appreciated. Thank you! P.S. I’m not against having a blog, it’s just not something I would prefer to do. Hmm, I have never tried signing up for any of the mentioned affiliate programs without having a blog. I say, give it a try. 🙂 Thank you Daniella! That’s what I was also thinking but wasn’t sure. Thanks for your reply! Have a great day! You too! Best of luck to you!